This week I am changing things up with my blog. 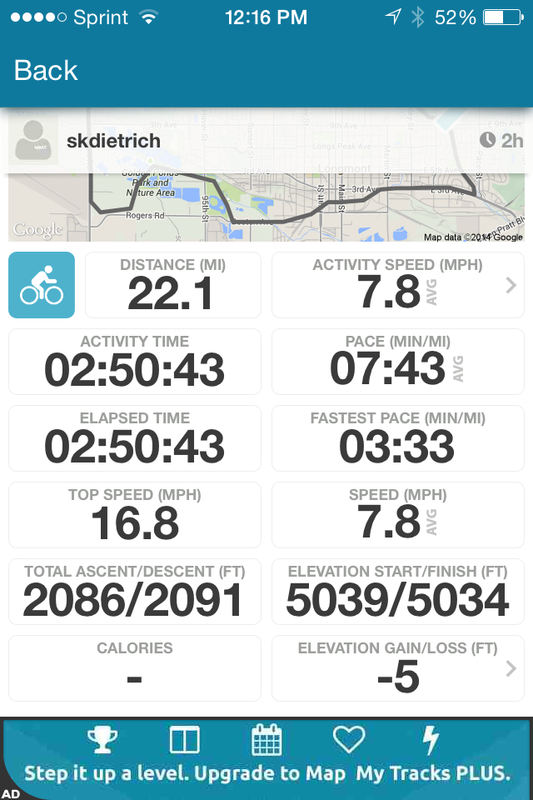 I have taken on a 100-Mile Journey where I have set the goal of cycling 100 miles in one week. Each day I plan on sharing more of the story. Below are my first thoughts on the importance of taking on challenges. 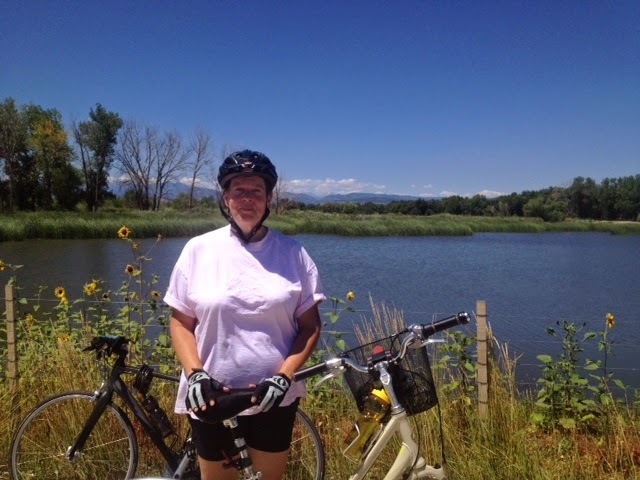 My 100-Mile Journey started by cycling around Golden Pond (photo by LivligaHome). The first day of my 100-mile journey I did 22.1 miles (photo by LivligaHome).